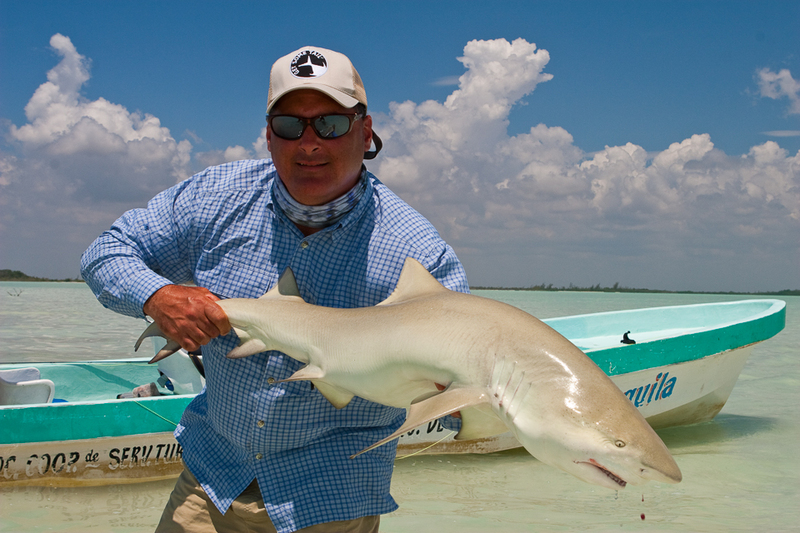 Let Matt Heron Fly Fishing be your host for an incredible once in a lifetime fishing adventure. 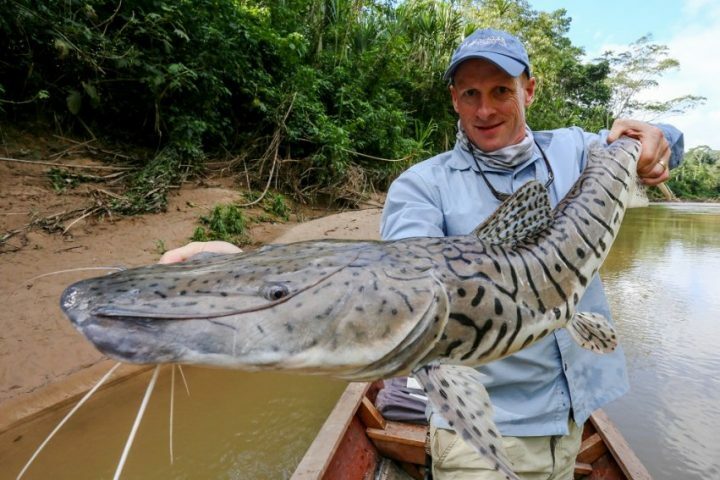 With over a decade of exploring the worlds finest destinations and lodges, Matt has put together an ever growing network of exceptional locations you won’t want to miss! We’ve just put together an extremely last min trip to one the worlds top salt water regions, Ascension Bay, Mexico. 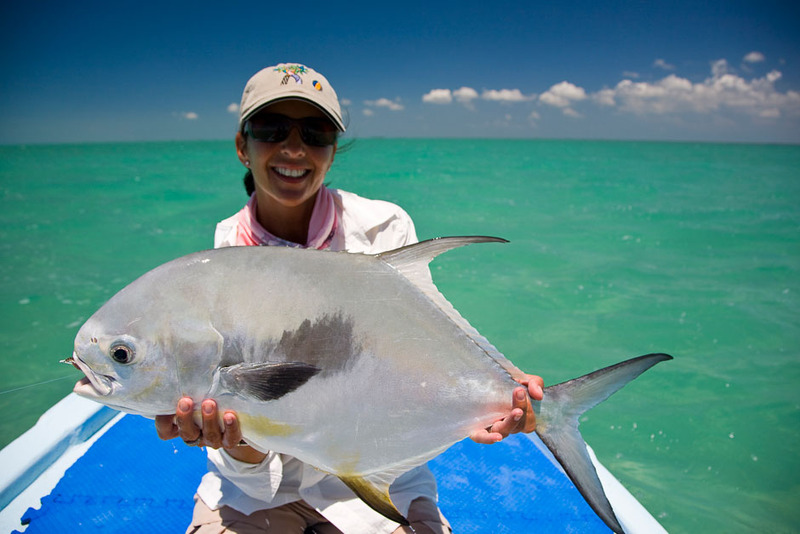 We’ll be fishing with at the renouded Polometa Club known as the “Worlds best permit lodge”! That said, there is certainly something for everyone. 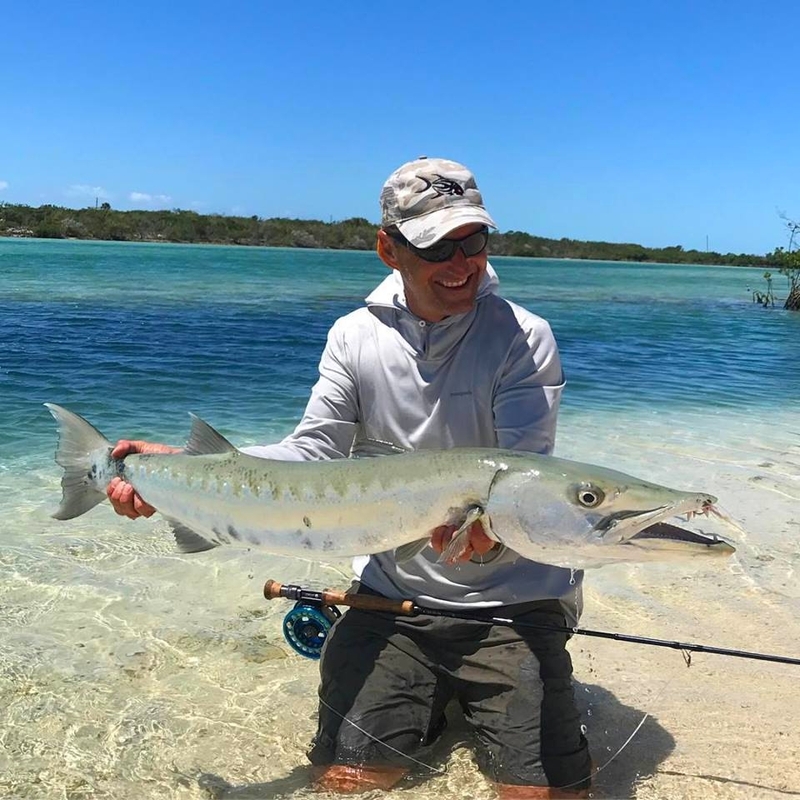 An exclusive fly fishing lodge located in Punta Allen, Mexico on the northeastern edge of the famed shallow saltwater flats of Ascension Bay. 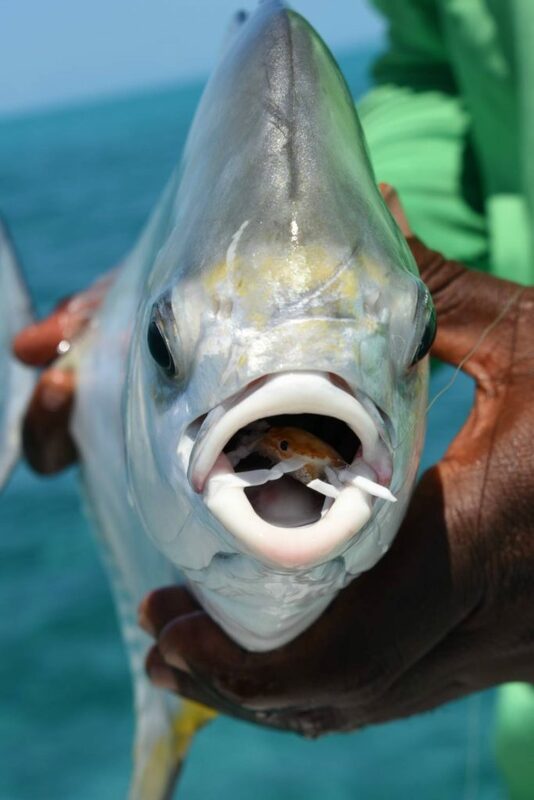 In only ten seasons, the Palometa Club has built a reputation as the perhaps the most respected fishing lodge in the Caribbean. 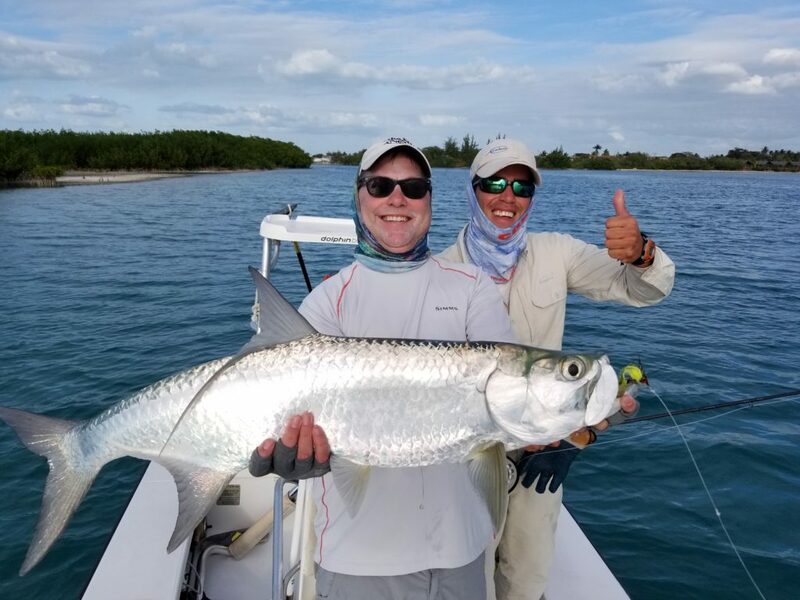 While we have become recognized as the planet’s premier permit fishing program, the flats of Ascension Bay offer anglers consistent opportunities for bonefish, tarpon, snook, barracuda, jack crevalle, and more. 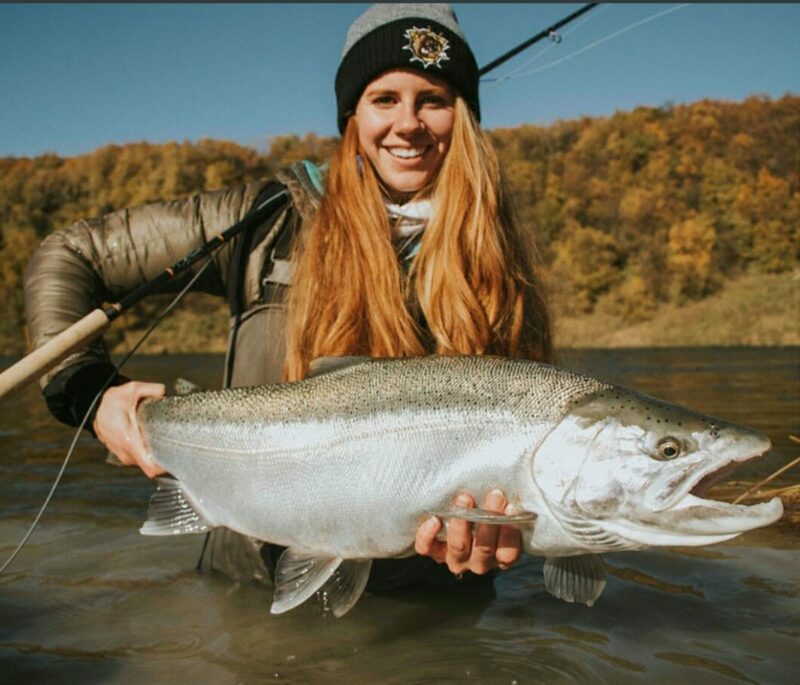 We hang our hats on our 1:1 guide to angler ratio, our unique techniques and approach, and our all-star staff of local, professional guides. 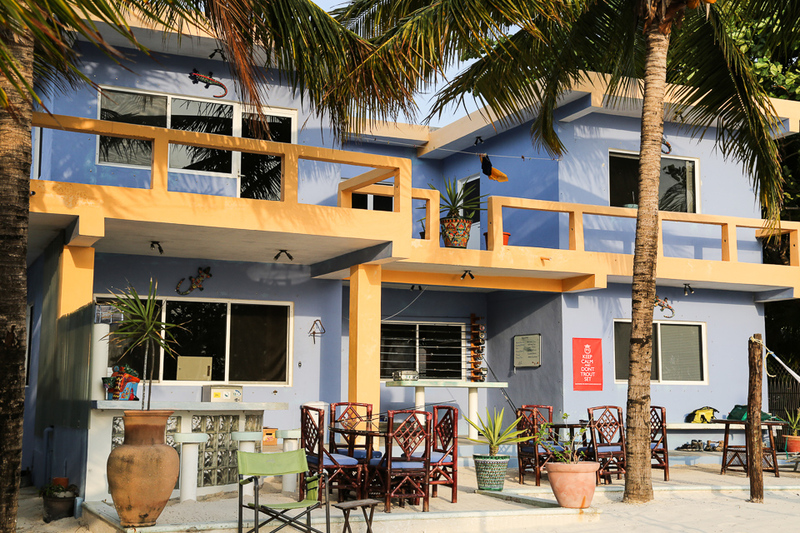 The Palometa Club is anything but a “fishing motel”, rather a boutique, old school fishing lodge in the purist form. 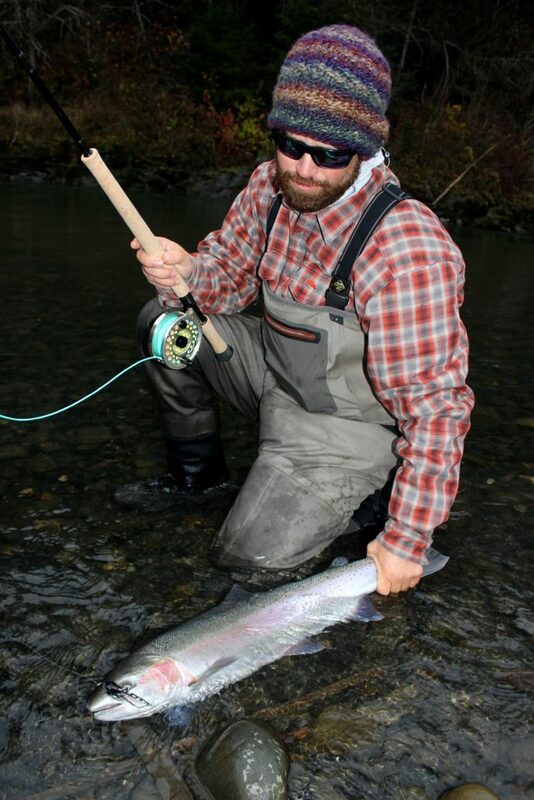 We focus on the aspects of what make a good fishing trip and excellent fishing trip. A destination you will migrate back to year after year. 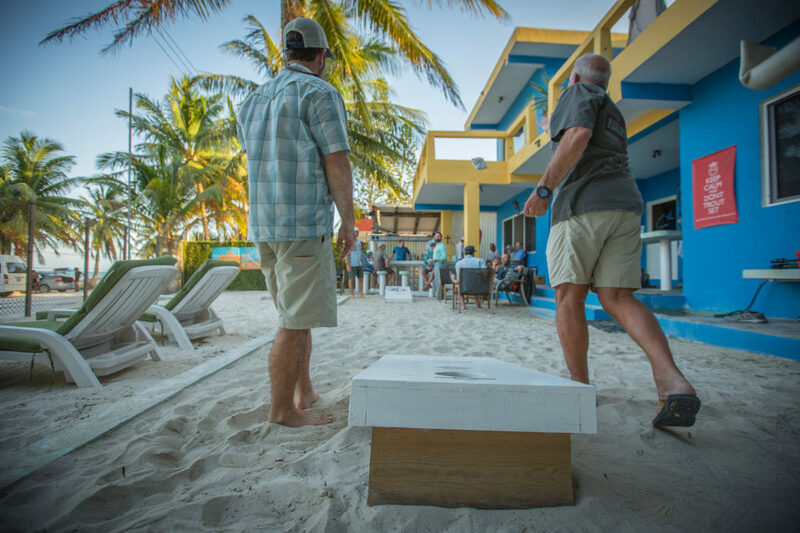 Included- 5 nights accommodations, 4 full days guided fishing, ground transfers to lodge, boat beers and happy hour beverages (margaritas, beer, local rum drinks), non alcoholic beverages, Mexican VAT tax, travel host fee (10% base fee). Non Included- Commercial air to Cancun, additional alcoholic beverages outside of Happy Hour (BYOB welcome), guide and staff gratuities, fishing tackle and flies, organized Eco-tours, laundry services, telephone calls, departure taxes, required non-Friday ground transfers. 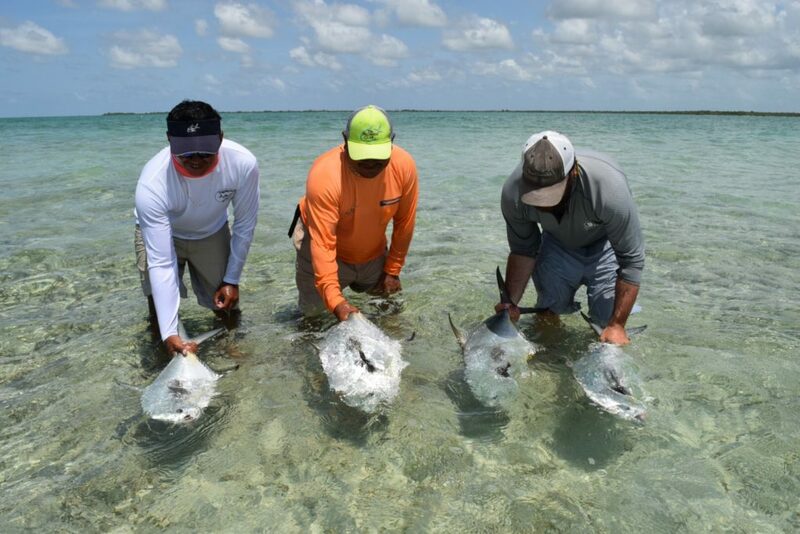 We are excited to announce our next hosted saltwater trip to Crooked & Acklins Trophy Lodge in the Bahamas, April 27th to May 4th of 2019! This location and lodge has been hand selected for two main reasons. First being the remote location on the southern tip of the Bahamas. As many of you know the islands to the north are littered with multiple lodges and fishing pressure. Crooked Island and Acklins Atol are virtually untouched by anglers and the local population is only 400 people. Secondly, the fishing. 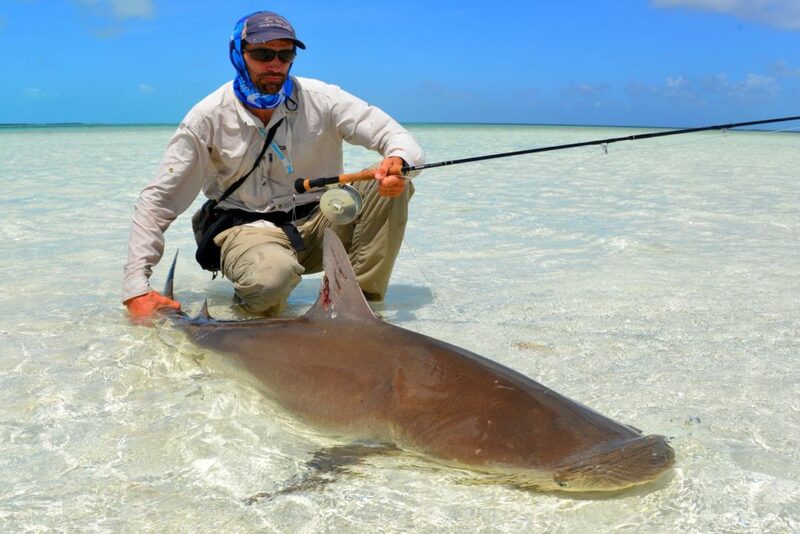 There’s no need to tell you about the amazing bonefishing opportunities in the region. 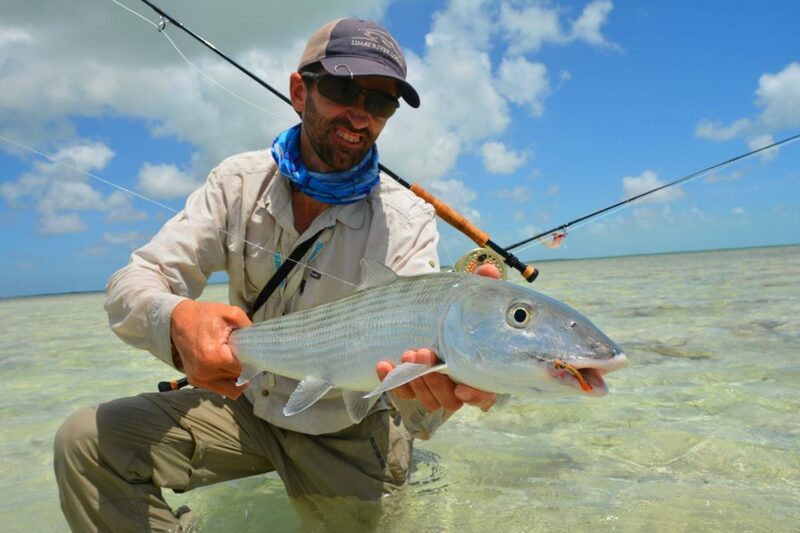 The Bahamas is after all the bonefish capitol of the world. 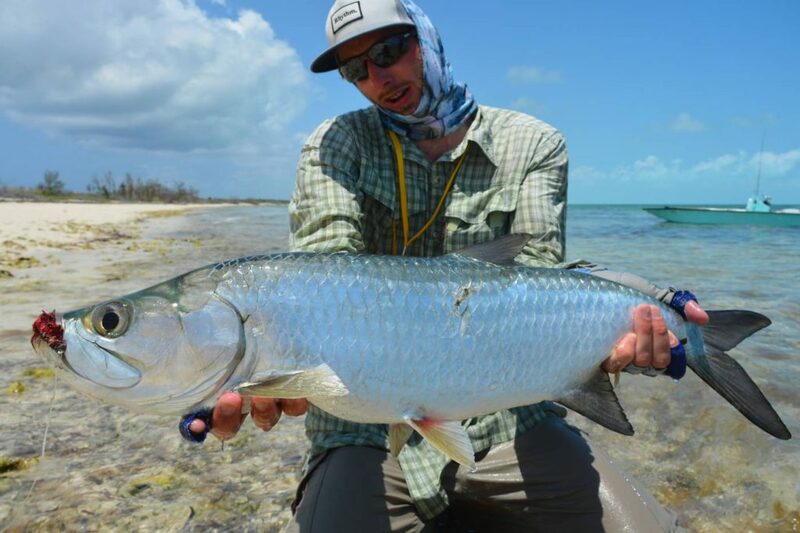 However what sets C&A Lodge apart is their year round permit and tarpon fisheries. 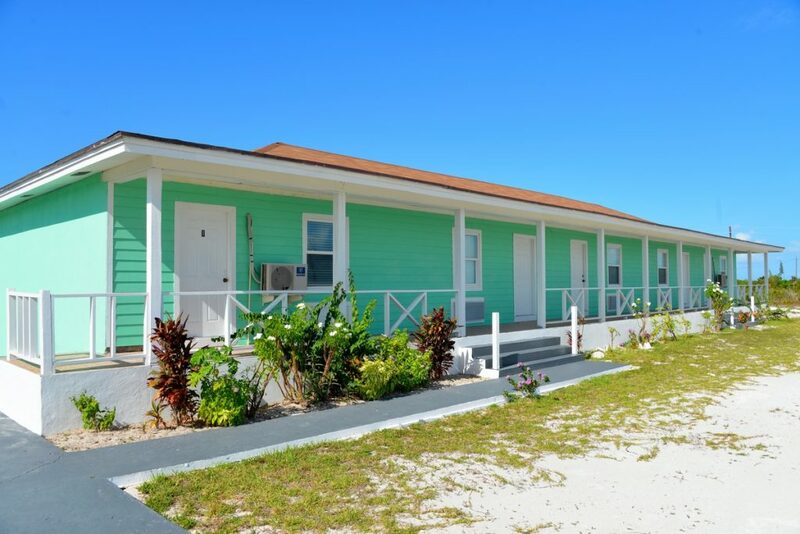 There are virtually no lodges in the Bahamas that can say they target permit daily. 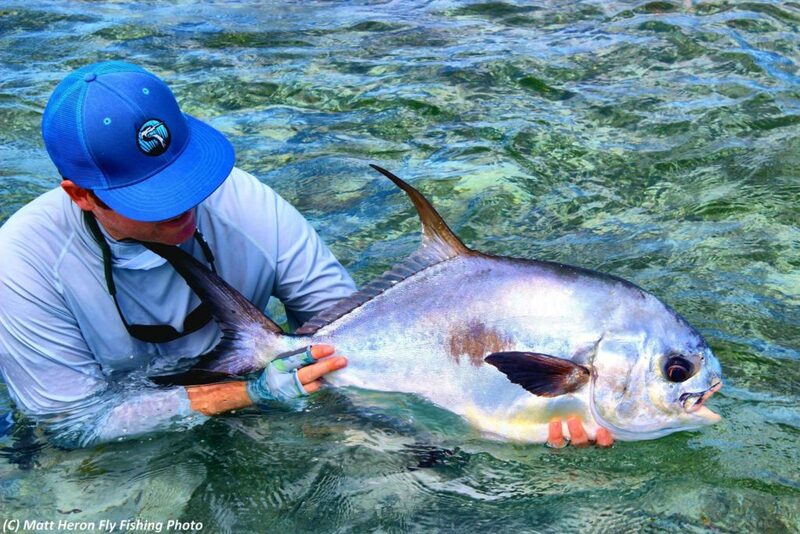 With most locations in the Bahamas permit sightings are an added bonus. 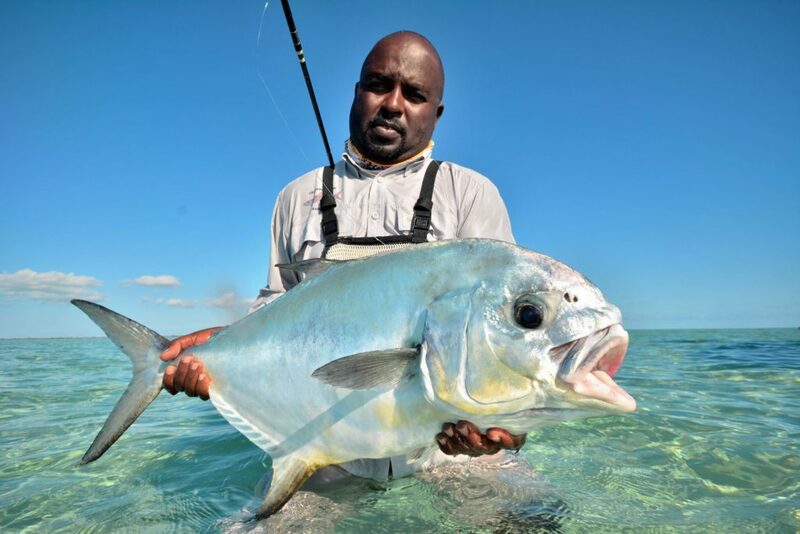 C&A Lodge guides are some of the best permit guides in the Caribbean. 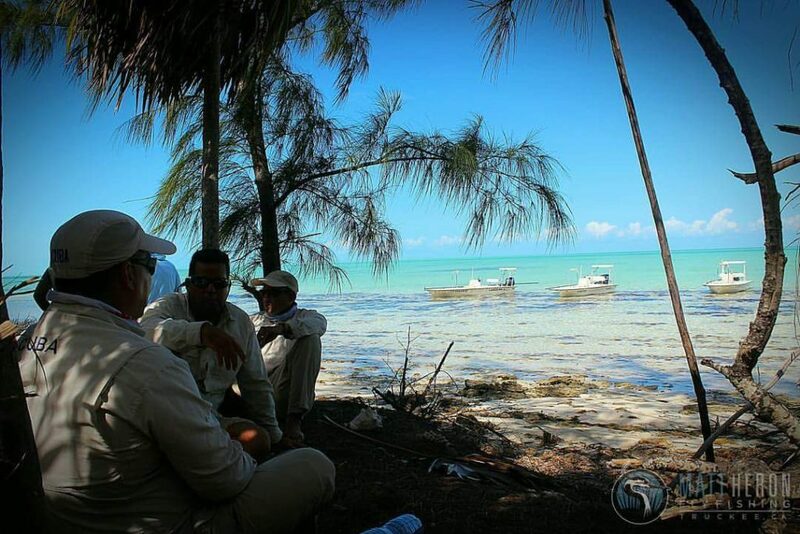 The island is just 60 miles from Cuba, one of our favorite places to chase permit the last few years. 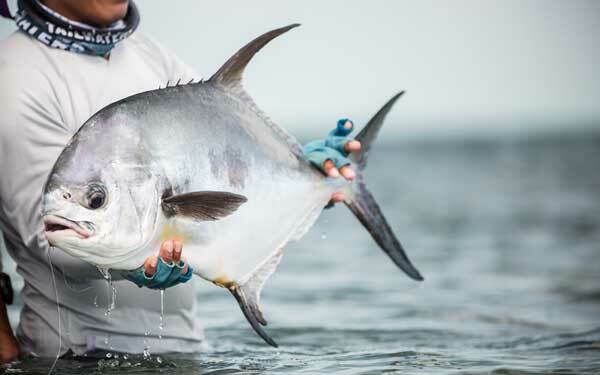 We have hand selected the best tides and moon phases next spring for permit! Lastly is the tarpon fishing. 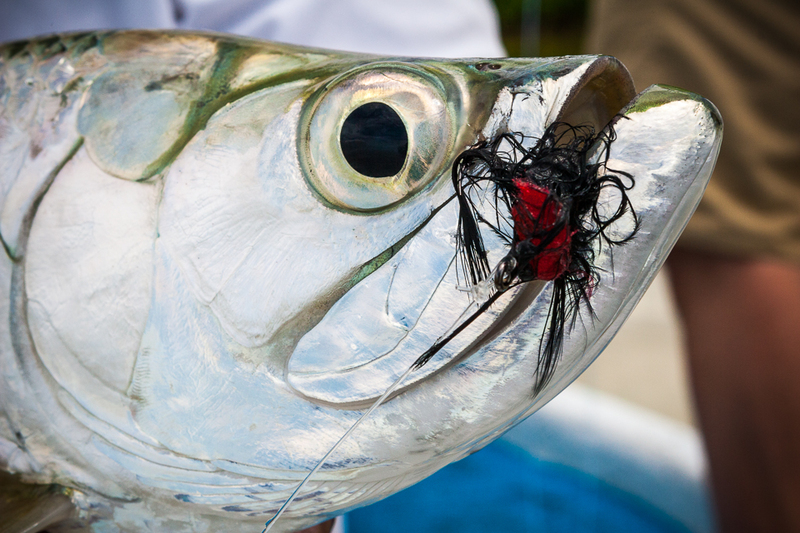 This region boosts some of the best resident baby tarpon fishing in the Bahamas. On top of that we’ll be there at the start of the famous tarpon “migration”. 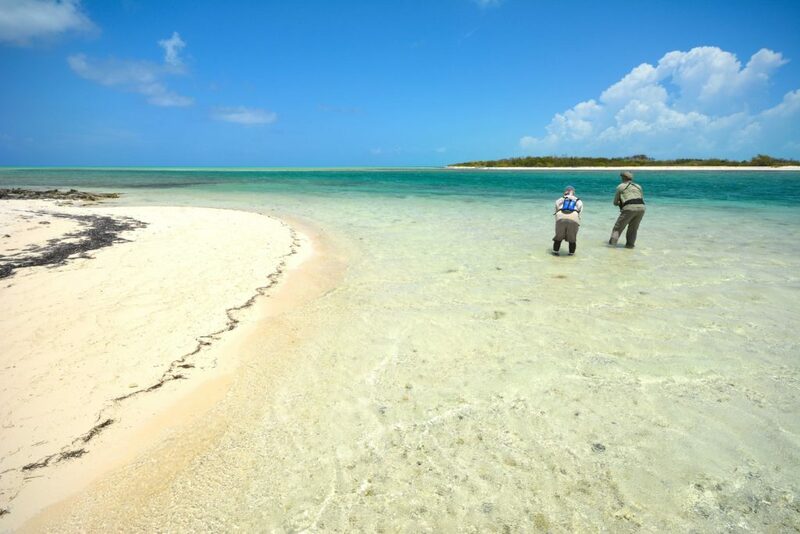 In April and May many adult fish return to the area to spawn through the summer just like the Florida Keys. 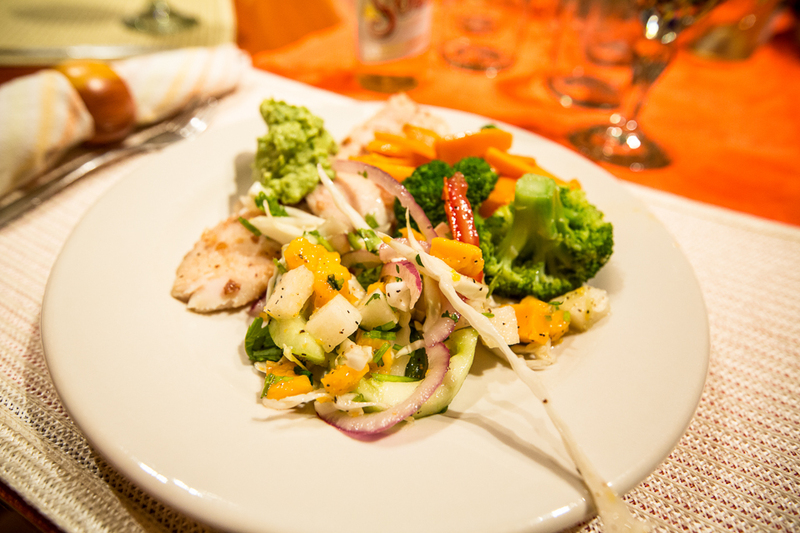 As you’ll see in our welcoming packet, the accommodations are nice, and simple. Pretty standard for a remote island in the Bahamas. Rate – Per person based on double occupancy, $3,620. 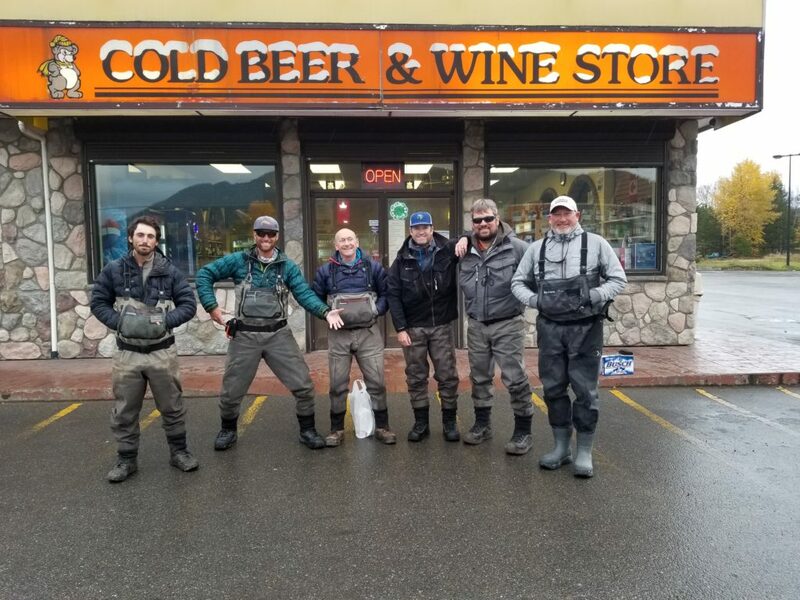 Included- Welcome reception at Crooked Island, 7 nights in double/twin rooms (full board, breakfast, lunch, dinner at the lodge), 6 days guided fishing (boat and wading, 1 guide/boat per 2 anglers) ,all transfers and travel and travel host fee (10% base fee). Not Included- Airfare to Crooked Island, possible overnight stays in Nassau, fishing tackle (rental available), tips/gratuities (+/- $50 per day/boat), supplement for single room ($400 per week) and personal expenses. opportunities in the area. Its access also allows for easy fly-out trips into more remote areas of the Bristol Bay region for a more solitary and expansive experience. 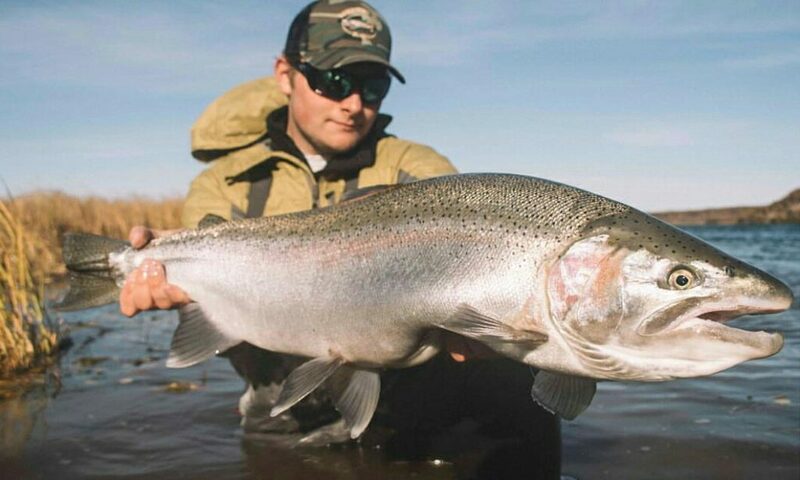 Please note our group will specifically be going late in the season to target the biggest rainbows possible. Other species may include Char, and Dolly Varden. 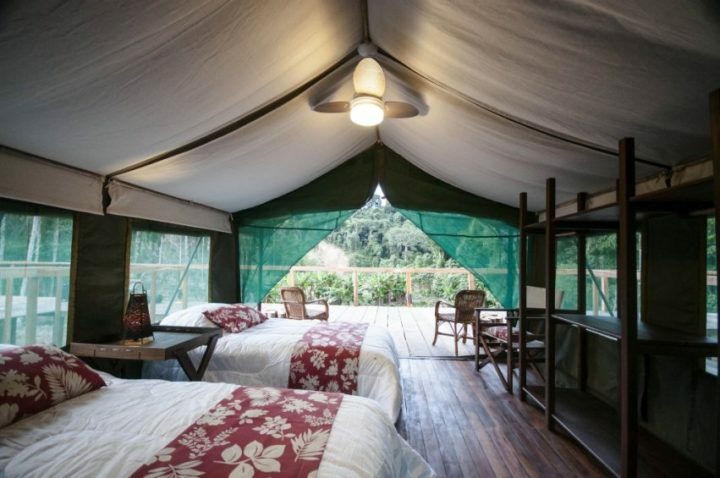 Although there are many other lodges in the region, there will only be two or less in operation by the time our group arrives! The Naknek river system and surrounding areas of Bristol Bay offer it all. 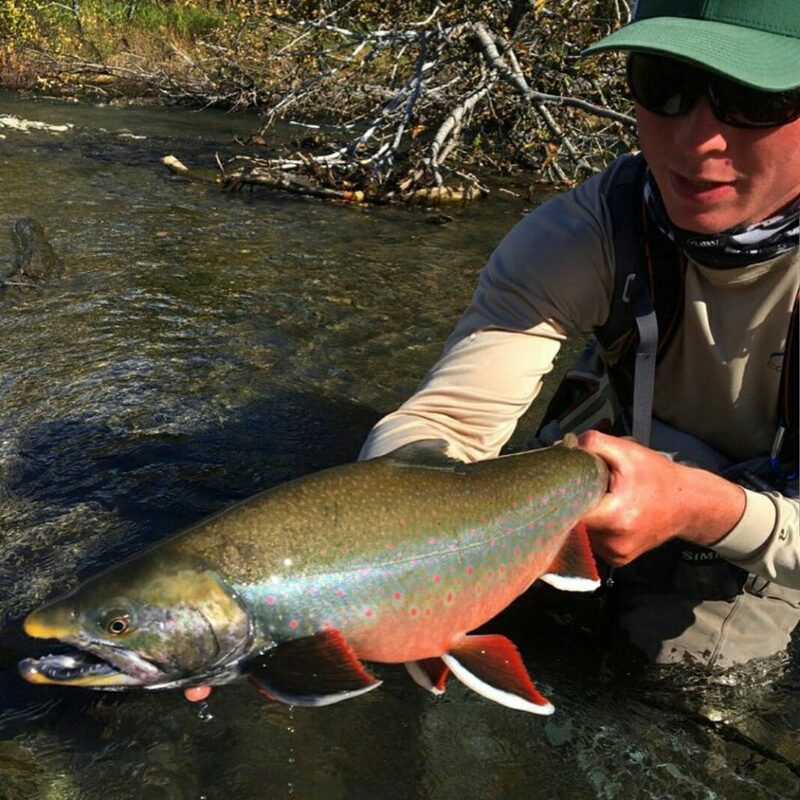 Bucket list rivers in the likes of the Moraine, Brooks and Alagnak are within easy reach and fishing distance for the angler. 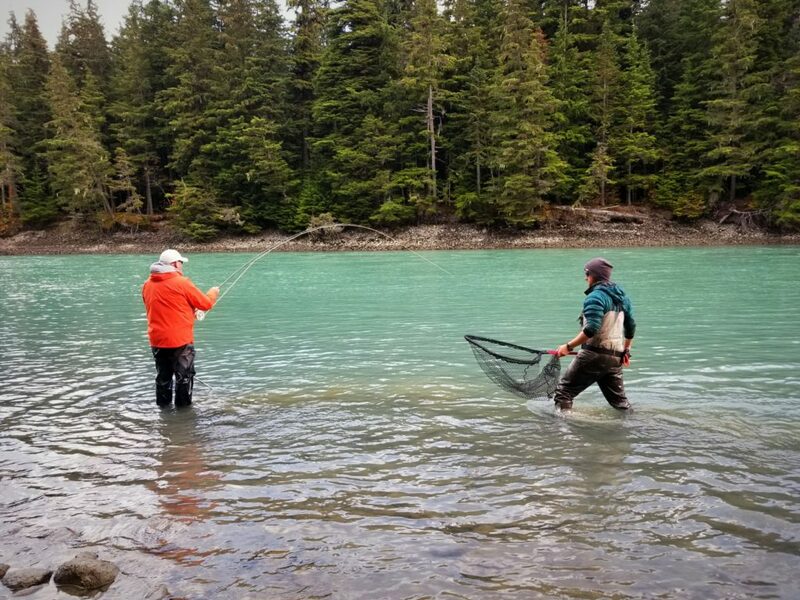 There is also good fishing for dolly varden, arctic char and grayling. The beauty of these fish can make for a wonderful day on the water for anyone. realistic basis. 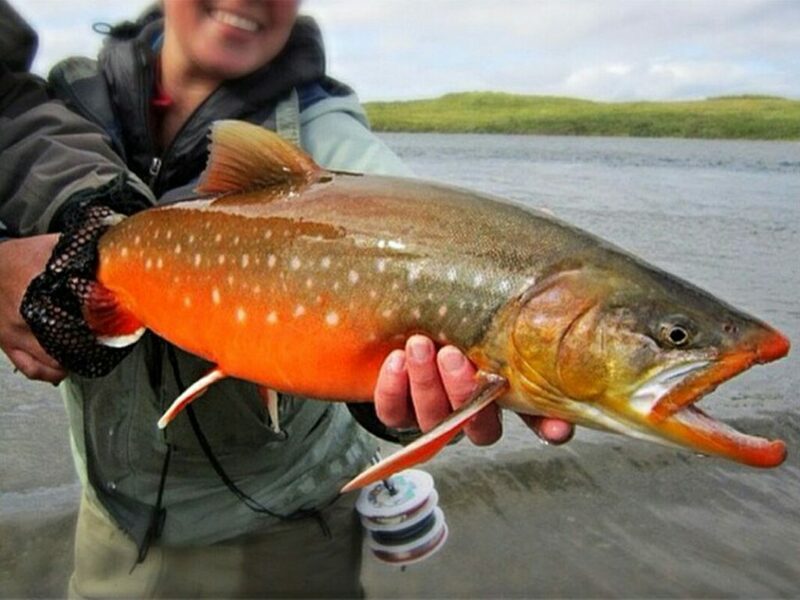 Charter fly-out out trips into smaller and more remote areas of Bristol Bay can offer the angler an experience of solitude searching for leopard spotted rainbows that may never have seen a fly. Depending on the season, the tactics will change for these native fish and the manner in which the angler will pursue them. Rate: $4,394 per person for a 7 night/6 day package, based on double occupancy. Join us on our annual flats trip to the blue waters of the carribean. 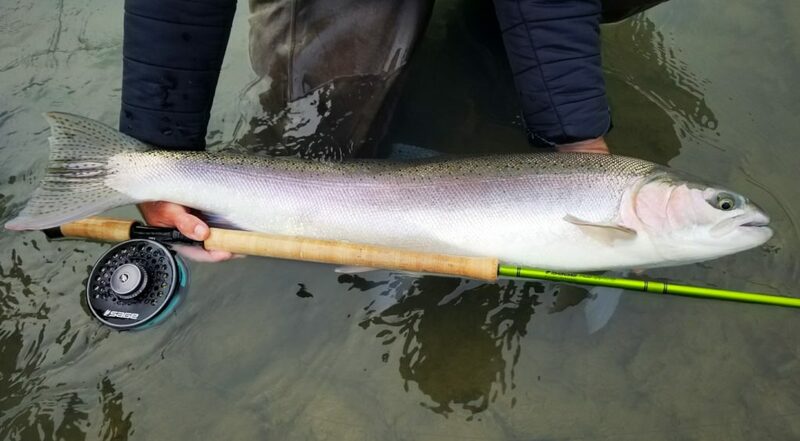 These flats trips have become a favorite of our guests over the last decade. As of right now, the hardest part is picking the location, Cuba, Honduras, Mexico, Belize?! Keep checking back for updates or emails us if you have any destinations at the top of your list! BC has quickly become our number one freshwater destination recently. 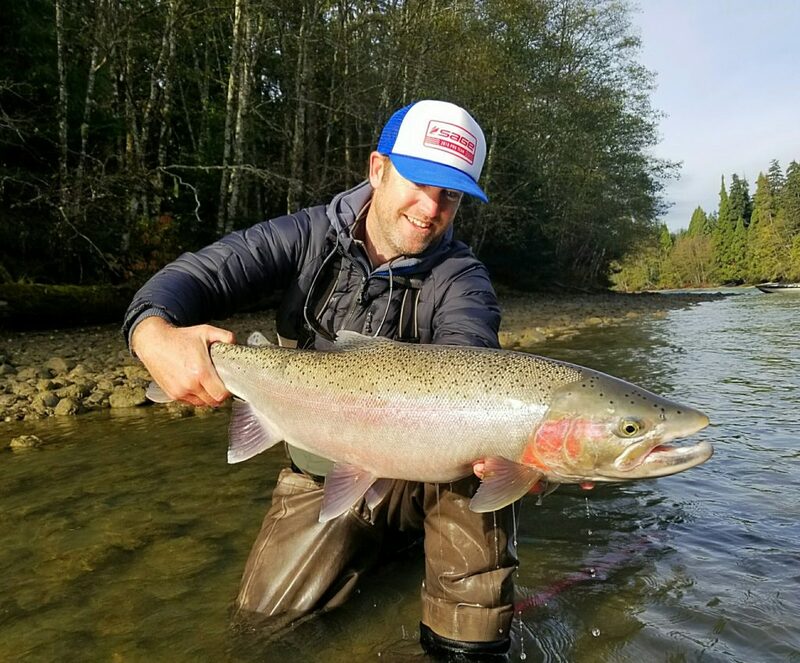 As we prepare for our fourth trip in six years it’s easy to see why chasing the largest run of wild steelhead on the planet is at the top of everyone’s list. 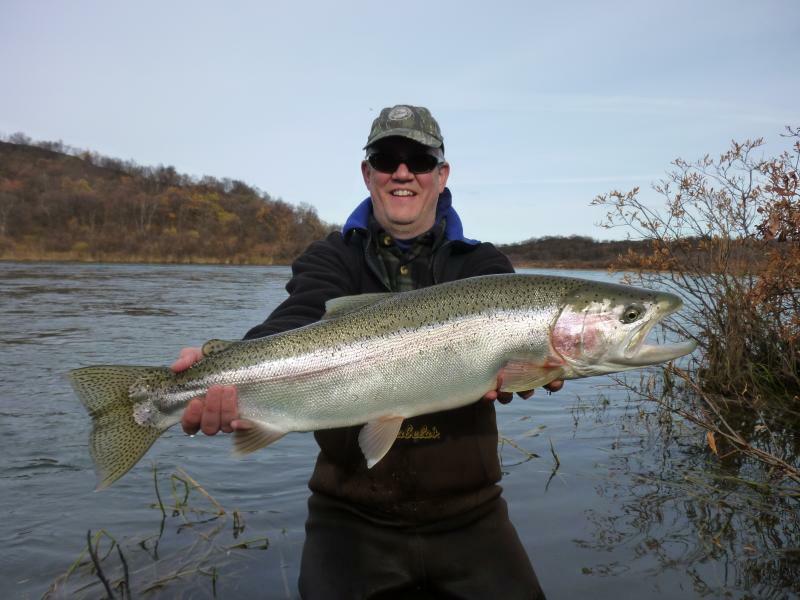 Although past trips have been in the fall, we’re mixing it up this time to chase fewer but bigger fish. 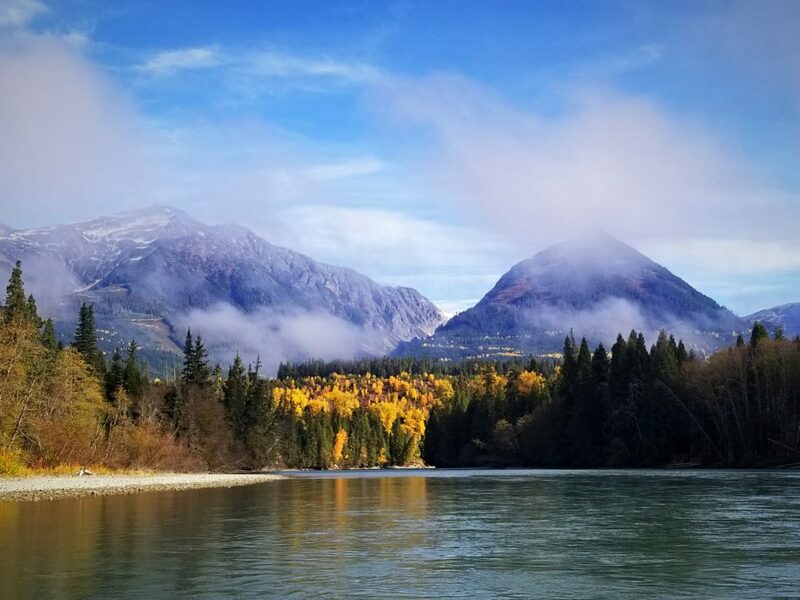 We’ll be fishing the Skeena and it’s famous tributaries along with countless coastal tributaries that are smaller in size but have giant fish! We are in the process of picking dates for the spring of 2020. Our lodge partners will be filling us in with open dates by May of 2019 at the latest. This trip will sell out so get on the waiting list now! 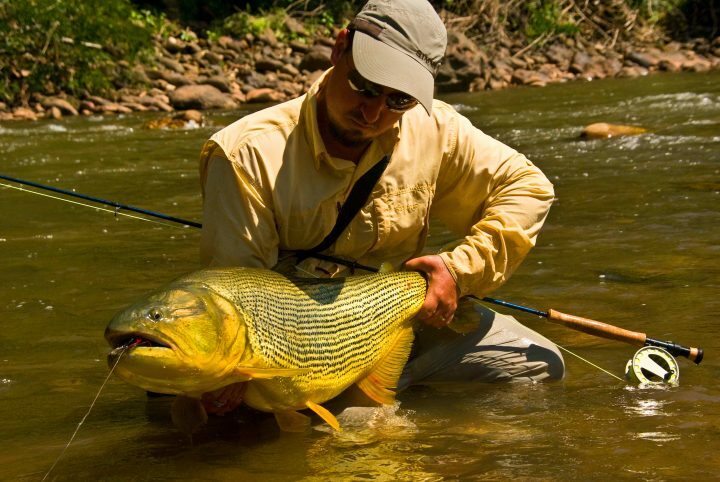 In late September of 2020 we’re headed to the jungles of Bolivia to chase the legendary golden dorado! A few things of note. This is by far the most demanding trip we’ve ever put together from the standpoint of time (week and a half), travel logistics, physical ability (hiking mountainous terrain) and financial commitment. That said, it is also the most adventurous and rewarding. 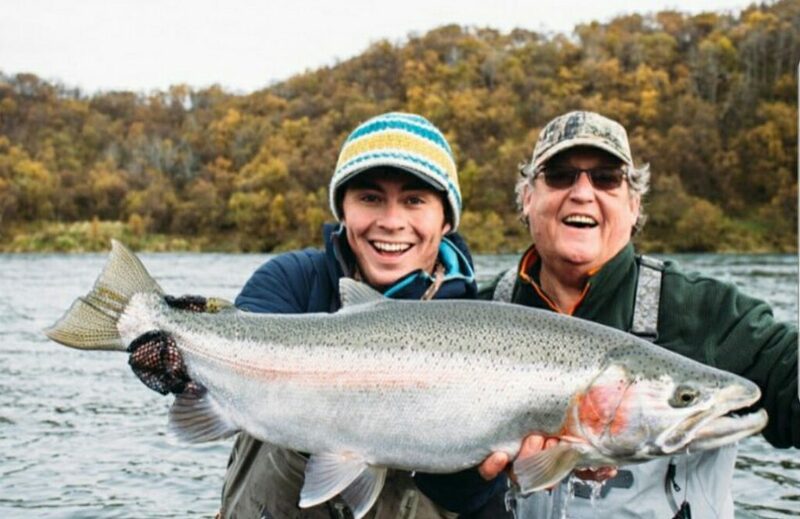 This is truly an all time bucket list trip for many serious anglers. Fishing will be a mix of walk and wade sight fishing in ‘trout like’ rivers as well as bigger rivers out of huge dug out canoes. On top of the famous, hard fighting dorado we’ll also be in search of the infamous Pacu, a huge piranha like fish know for taking dry flies! 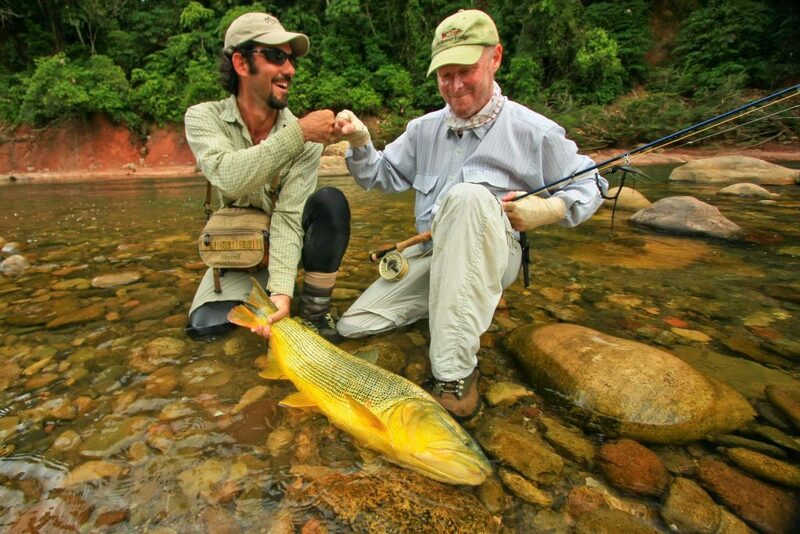 We’ll be fishing out of the Secure Camp, one of three golden dorado options run by the famous Tsimane Lodge crew. Due to the logistics of this trip, I have once again termed up with my friends at Fly Water Travel to help with everything. Rate: $6,950 per person for a 9 night/6 day package, based on double occupancy. 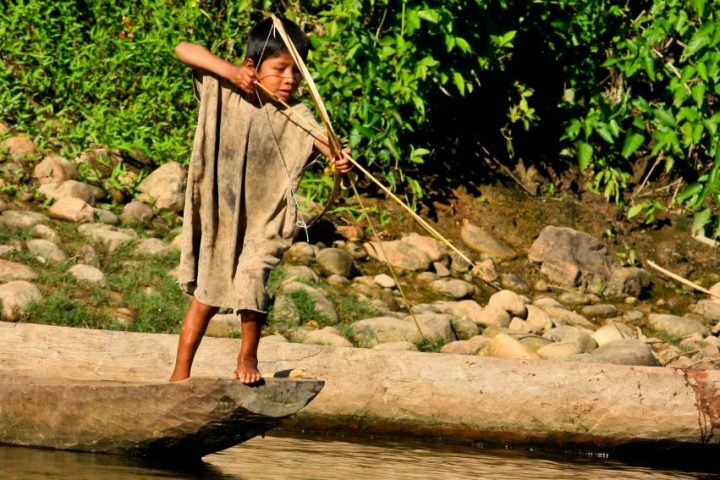 – Accommodations and meals at the camp, arrival night and departure night lodging in Santa Curz, guided fishing, alcohol, charger flights , native community fee ($570), travel host fee (10% of base price). – International airfare, fishing tackle an flies, staff and guide gratuities, gift items, departure taxes.